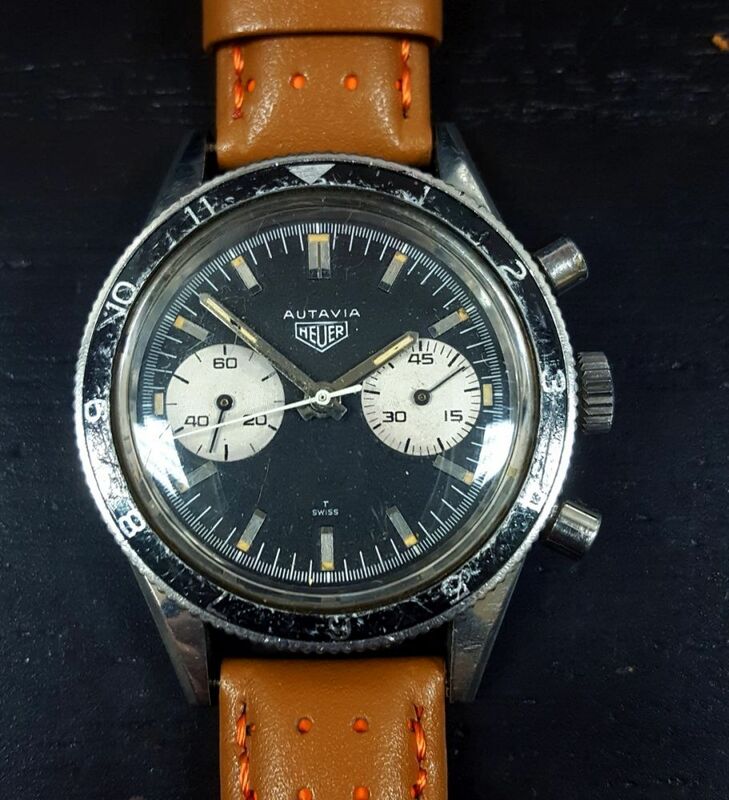 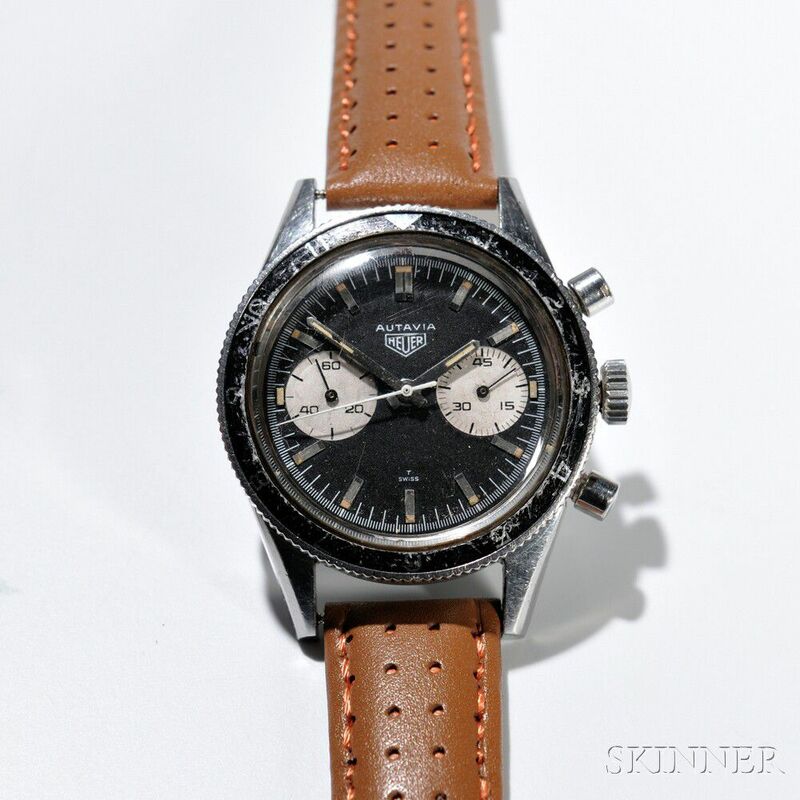 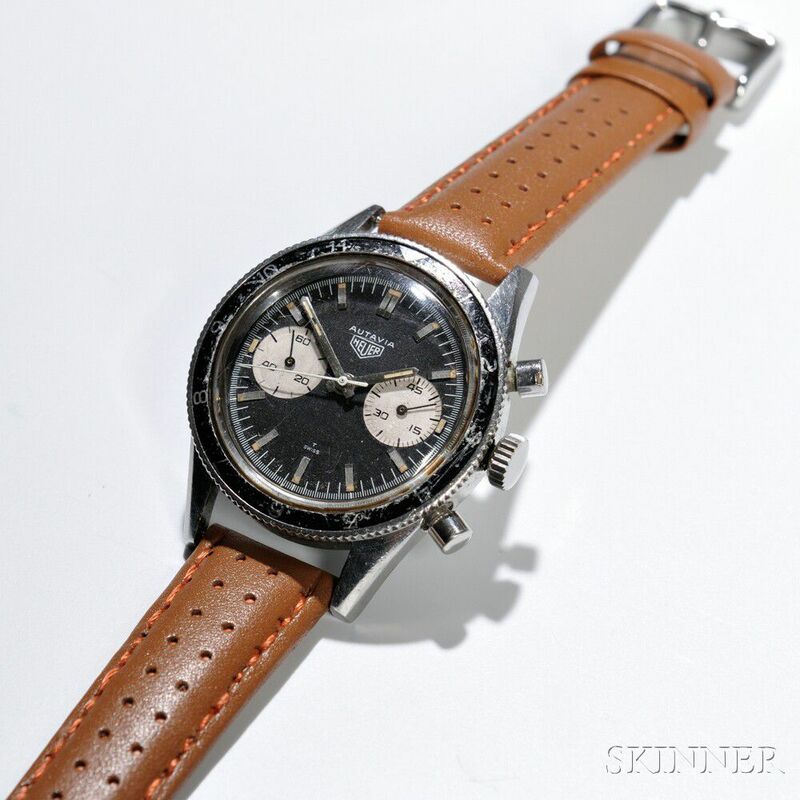 Heuer Autavia "Andretti" Ref. 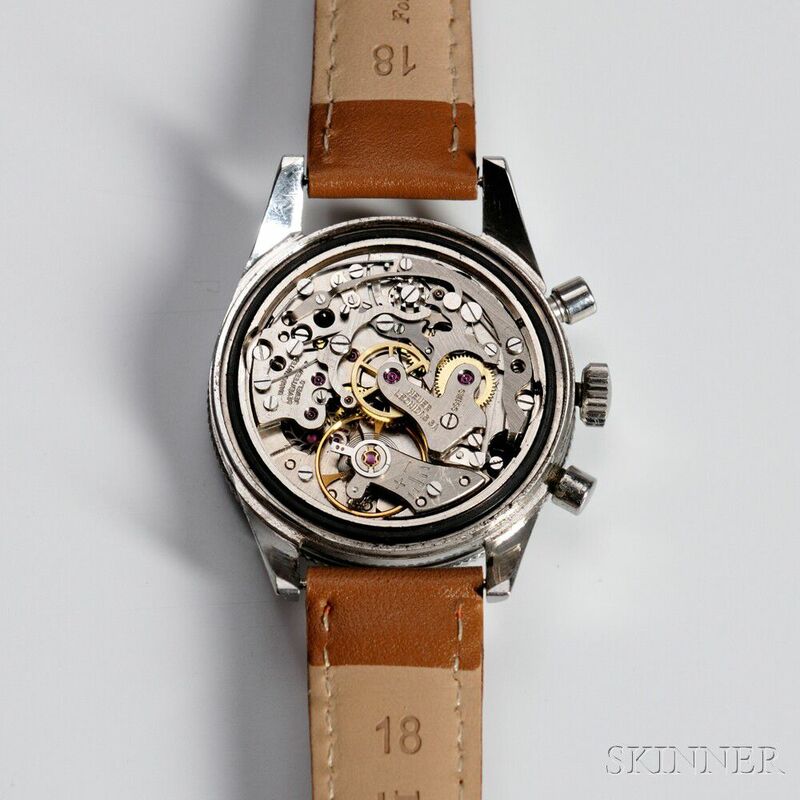 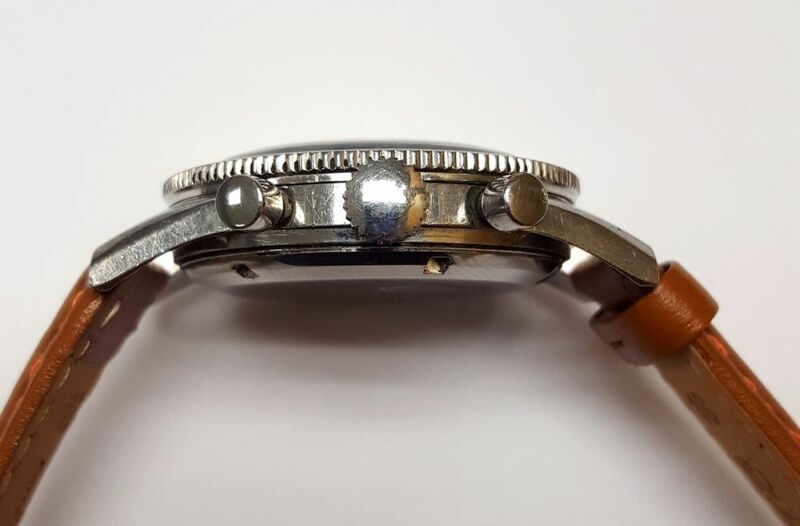 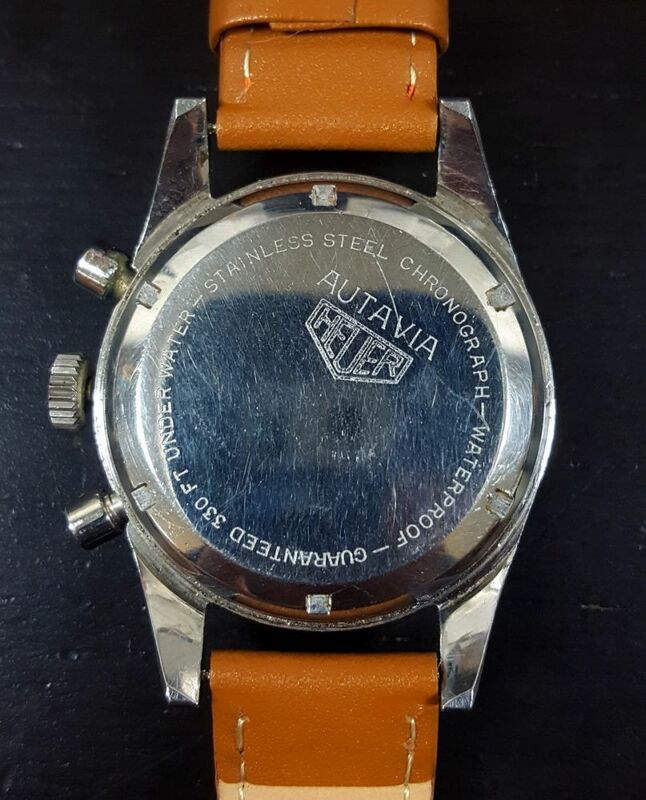 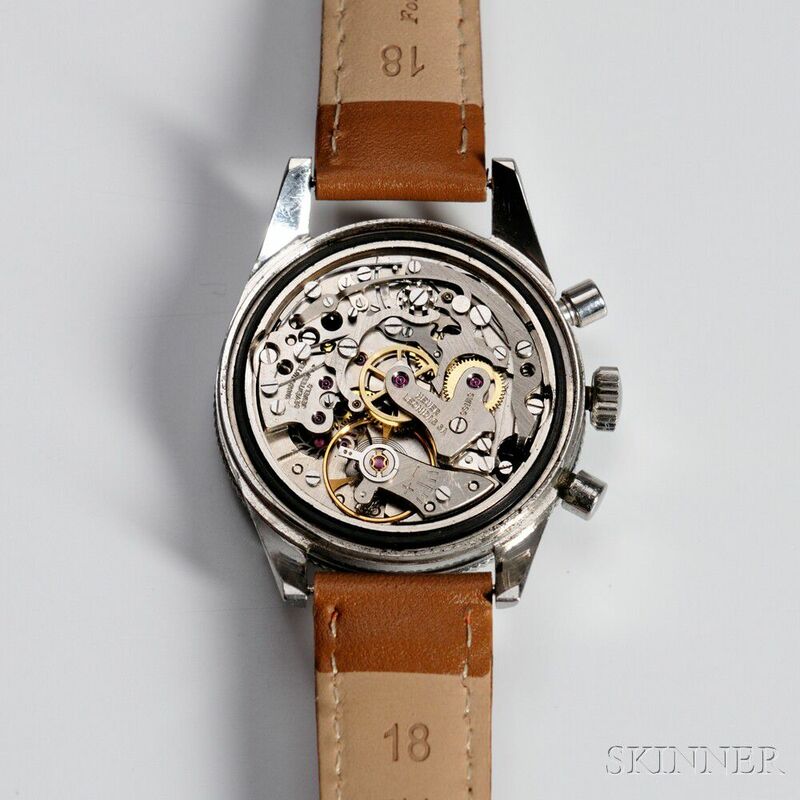 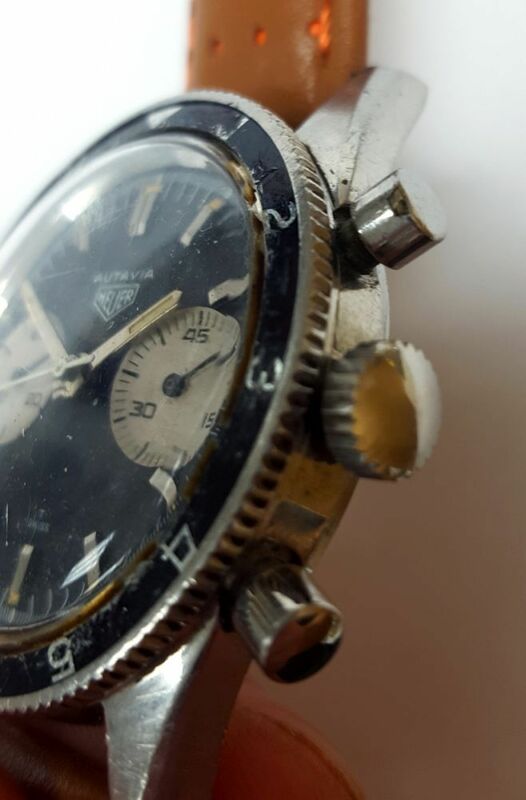 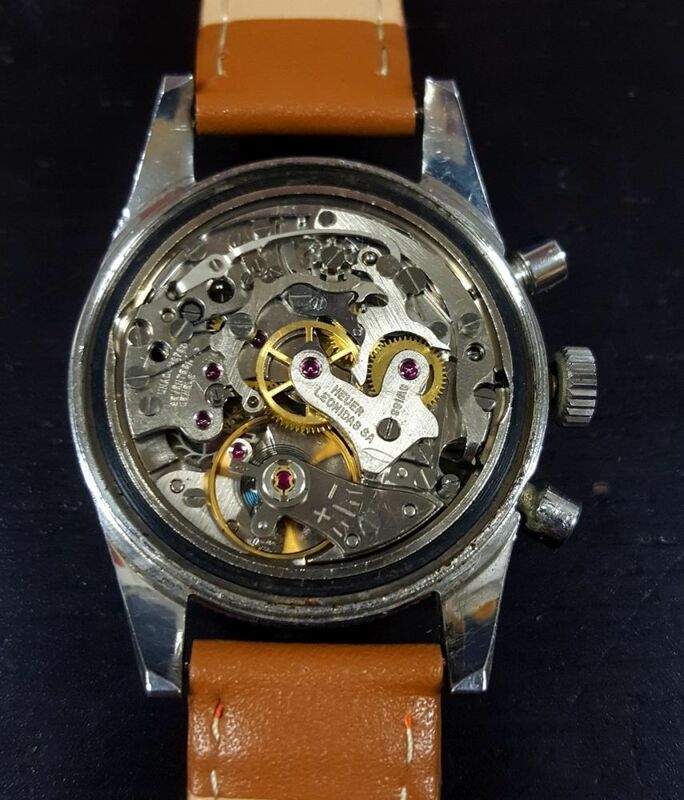 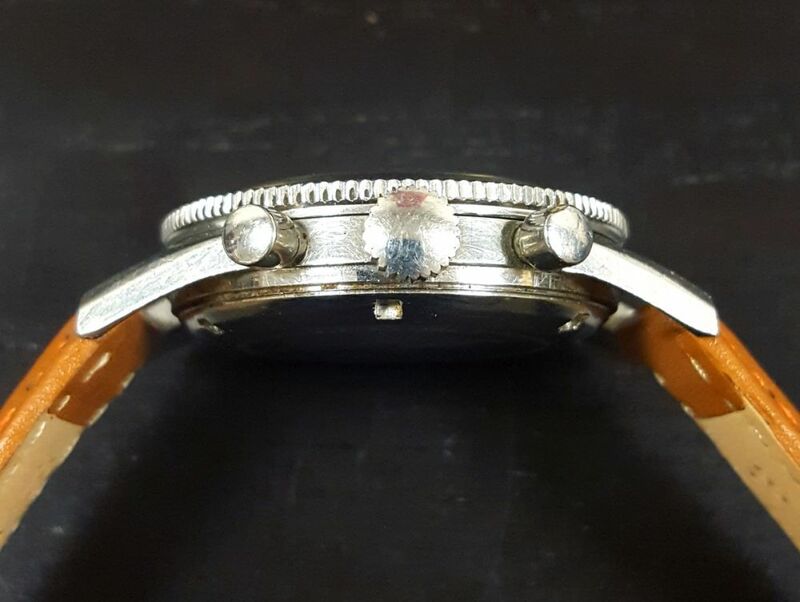 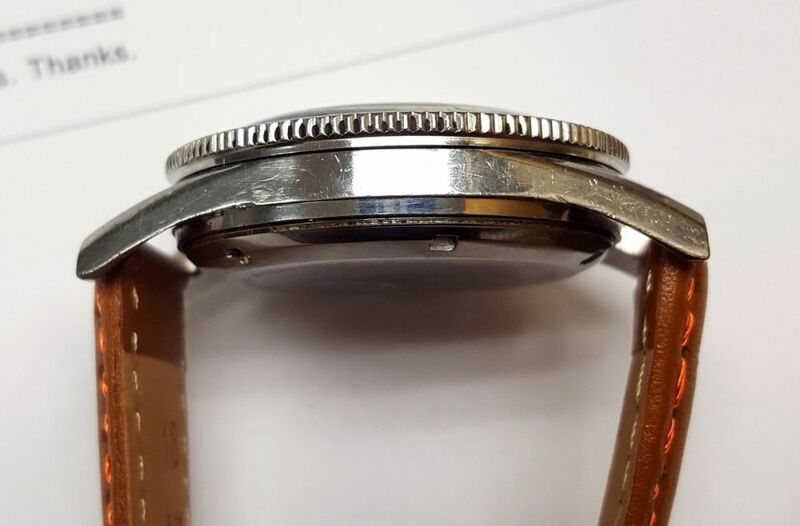 3646 Chronograph Wristwatch, late 1960s, with stainless steel case with 3rd execution dial and hands, 17-jewel Valjoux 92 manual-wind movement, serial #88287, case reference #3646, case wd. 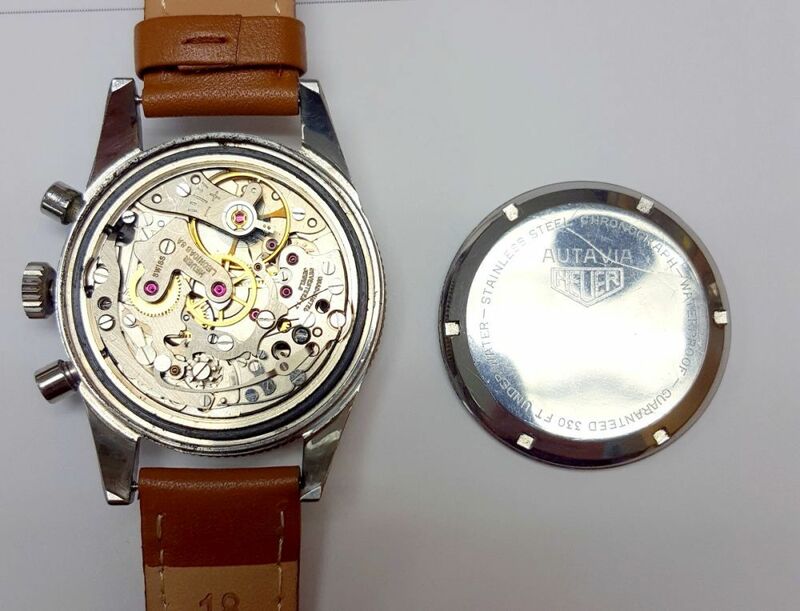 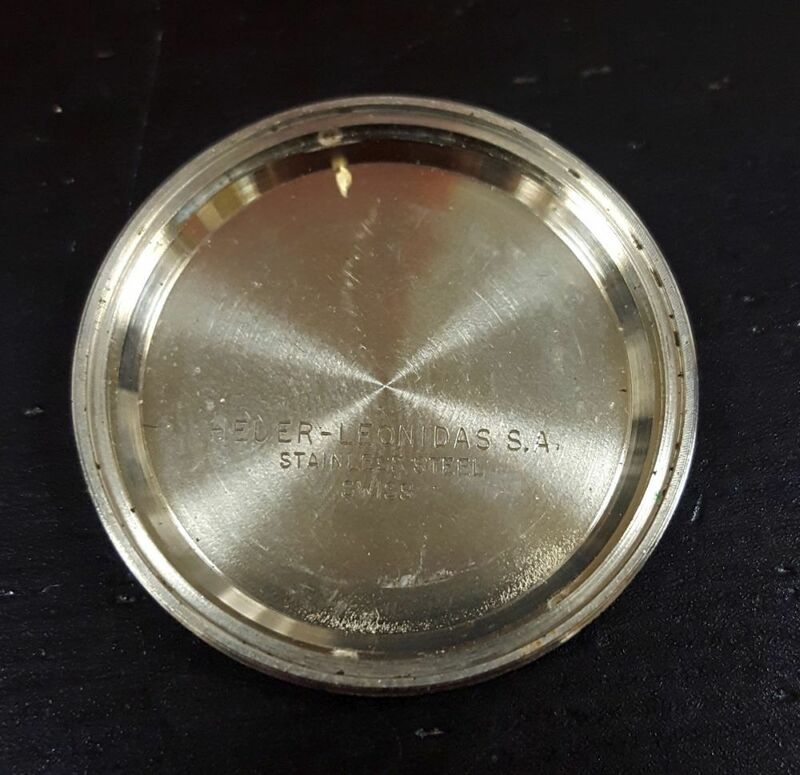 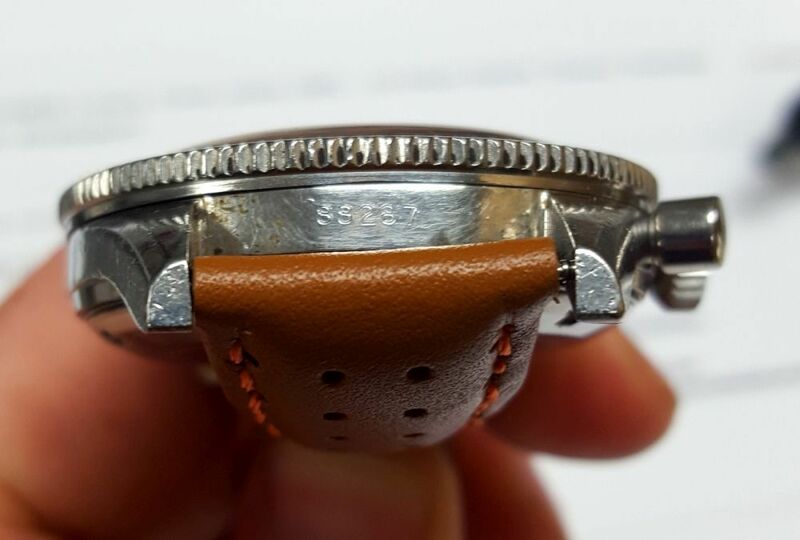 38 mm.